An online electronic independent reading test system which can help with reading success! Create fun poetry projects on this site designed just for kids! The same great magazine used in classrooms around the country has a great website devoted to extending reading activities at home. See your teacher for your username and password. Activities for families to participate together. "Ultimate Guide to Reading Comprehension"
An electronic version of our math textbook. 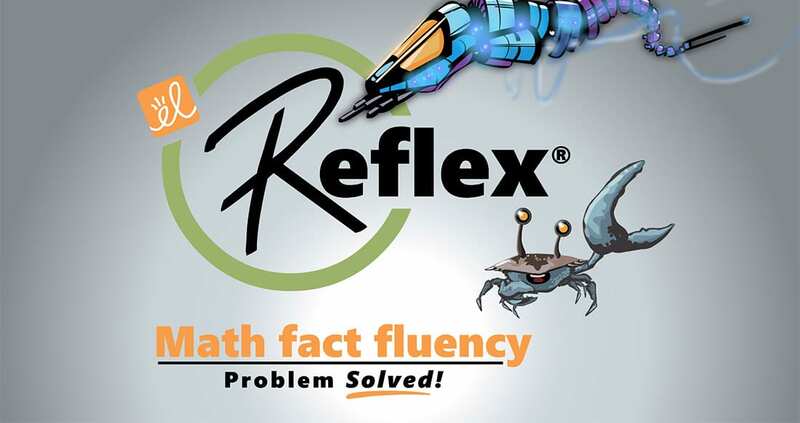 A fun math dictionary for kids providing interactive definitions to lots of mathematics-related words. Games, flashcards, worksheets, and homework help. All areas and levels of math are broken down into individual topics and levels. Awesome for practice and plenty of games too! Be a storm chaser and follow the progression of local and worldwide weather patterns. If science is your passion, this is your site! Where better to learn about science than from NASA! Just like the TV show, this websites leads you through all manner of science and discovery. Come out to Miami Seaquarium for a wonderful day of family fun. We've got some exciting shows, great exhibits and enjoyable, educational presentationsin our beautifully landscaped park overlooking Biscayne Bay. This site provides more information about their programs. Everyone knows Bill Nye the science guy. Now you can explore science online with his interactive website. This site provides hundreds of links to every animal you can imagine! Get ready to take off into the solar system with this website. Learn everything you ever wanted to know about space. Jump in and get your feet wet! Looking for some interesting science games? Then this site is perfect for you. You can play the games by yourself, or challenge a friend. Think you are up for the challenge? Give this site a look! Find out what's happening at the White House and with the government. All the recent news is updated daily. Everything you need to know about the 50 states! A great resource that contains information not only about maps,but city and country populations,largest rivers, tallest mountains,state-by-state facts, and even a customary to metric converter. Let Benjamin Franklin guide you through how our government works. This site is arranged by grade levels for better readability. More information about all aspects of the 50 states. This site offers several types of encyclopedias specializing in various disciplines. The Learning Resources Department of Broward County Public Schools. This site is loaded with facts and includes a searchable atlas, almanac, dictionary, and encyclopedia. A nice feature of this site is the Citing FactMonster that gives instructions on how to cite facts found in the reference materials provided.